Brand new (in the box!) 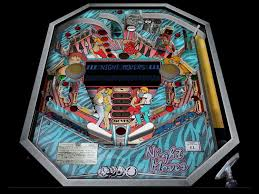 never used Premium Stern AC/DC Pinball machine. Sold OUT and highly sought after machine ready to rock out at your house! Only one in stock so don’t wait or you will miss this amazing and fun machine.